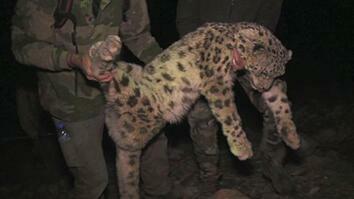 Oct. 21, 2016 - The latest news about snow leopards is mixed. Illegal poaching continues to threaten the world’s ever dwindling population of snow leopards, an endangered species native to Central Asia. 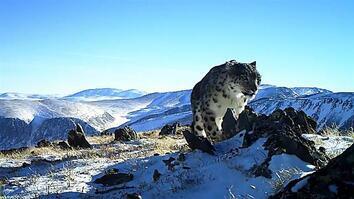 But, at the Snow Leopard Trust in Kyrgyzstan, a group of conservationists is collaborating with local communities to yield big results: Not only are the numbers of snow leopards increasing in protected areas, the local economies are also benefiting from the business of conservation. 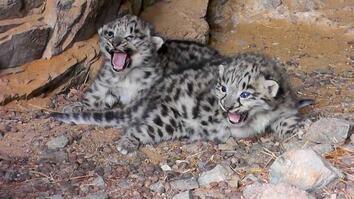 Click here to read more about the endangered snow leopard.